Just checking in from VidCon in Los Angeles. as the YouTube Grandma to all my YouTube Grandbabies. are acting up and causing me some discomfort. and deal with corrective behavior when I get back home. So, if any of you thought I was perfect, you are mistaken. Today's blog lacks inspiration, but I don't have the energy. and It's time for me to get back downstairs again. participate outside the meeting rooms. So happy you're enjoying your time at VidCon, but sorry you're feeling discomfort with your injuries. You'll get back on track after the trip. Just wanted to let you know I've been trying your recipes and have been enjoying them soooo much. Have also been incorporating your packaging and freezing techniques for individual servings. Your recipes and tips have been helping me so much in my daily efforts to lose some weight. 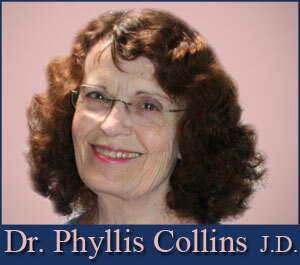 I'm excited about it and tell my husband "Dr. Collins gave me this recipe...Oh! and look how you put the baggie inside the cup to pour and measure for freezing!" lol Thank you for taking the time to be so helpful and inspirational to others. 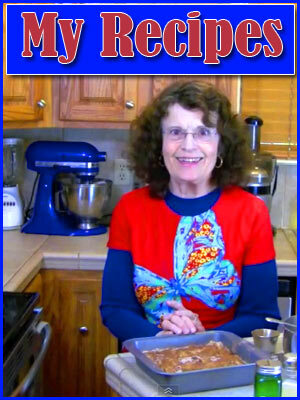 Lisa, I'm SO pleased that you like my recipes are are finding them helpful to you.